... you need an advisor for Egypt (just like for anywhere! 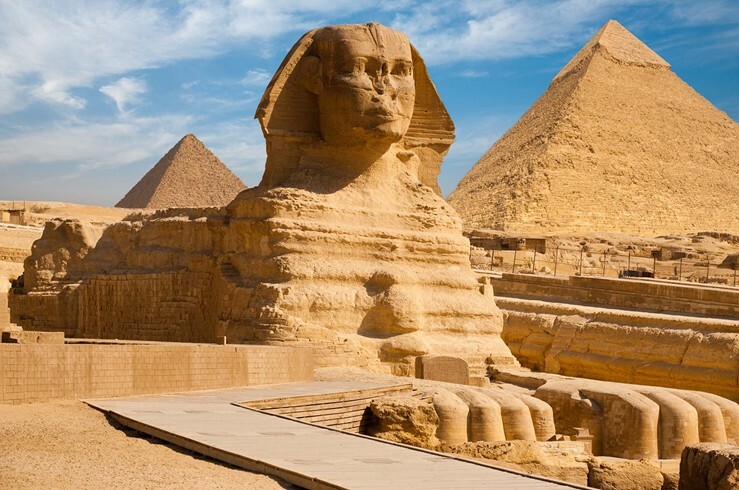 ), in part because the conventional tourism hot spots (the Pyramids, the Egyptian Museum) can often be very crowded. 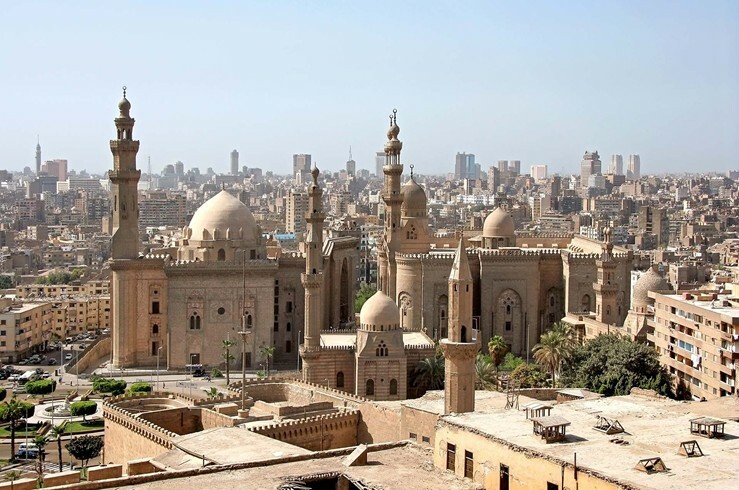 A personalized approach is more effective, as well as more off-the-beaten-path destinations such as Khan Ali-Kalili (Cairo's biggest open market), Mosque of Sayyidna al-Hussein (a sacred Islamic site), and Islamic-Cairo.